Click HOW-TO-RESPOND for a guide to the Heathrow Airspace and Future Operations Consultation 2019 and sample answers to the questions. This guide is for people living in Central and South East London who will be affected by new flight paths and increased numbers of overflying planes when Heathrow airspace changes happen in the next few years. This is Plane Hell Action ~ South East or PHASE. 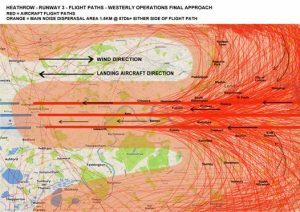 The Campaign to remove concentrated Flight Paths over South East London. 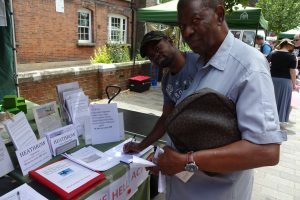 Please read more ABOUT this campaign and let us know if you also feel there are too many planes in the skies over South and East London by completing our CONTACT form. If you are fed up with plane noise over your head, then this is your voice…..
You may have noticed a difference in the flight paths used by planes travelling to Heathrow or London City airports in the skies under which you live. 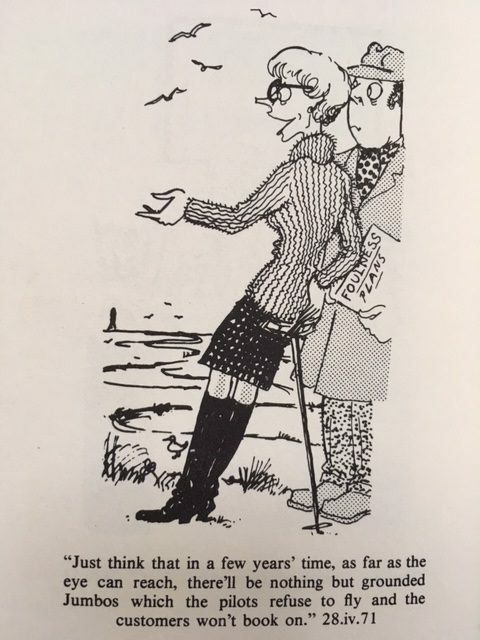 The planes may seem more concentrated and less dispersed than before such that they can be seen and heard in nose-to-tail queues overhead? Do you feel let down by governments that don’t care that your health and well-being is affected by plane noise? And maybe we appear to have government more concerned with the well-being of passengers on planes and greedy for the profits from Heathrow and London City airports? To not feel noise induced anxiety or annoyance in your own home, then …. 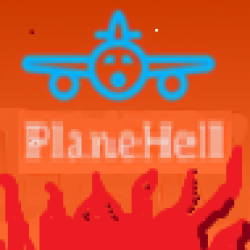 Plane Hell Action is a voice for you if you live in the London boroughs of Lambeth, Southwark, Lewisham and Greenwich or elsewhere in South East London. PLEASE sign our PETITION to the Minister for Aviation. Heathrow and our politicians are waking up to the fact that this activity over South East London is harmful to communities and is blatantly unfair but we need more noise from you to make something happen for the better.